This entry was posted in Creativity, Fine Arts, Projects, Reflection and tagged Artist Statements, Artists, Craft, Fabric, Fine Arts, Quilting, women's work by Painter Lady. Bookmark the permalink. 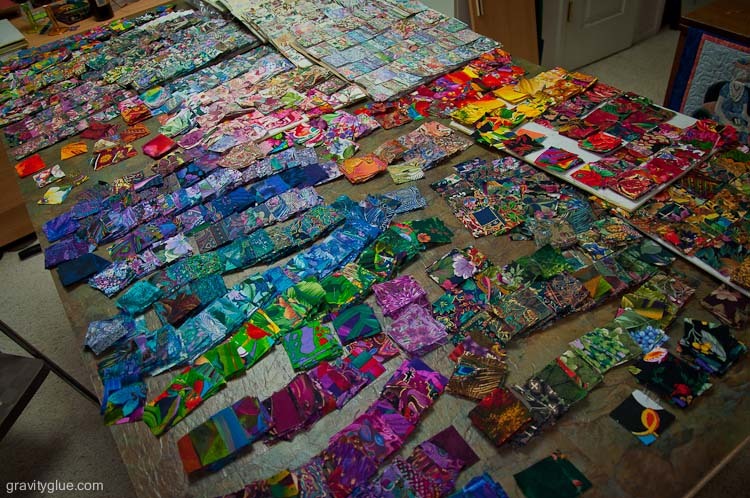 Historically quilting carried with it both the gathering of women to finish the quilt and the memories of each piece of fabric incorporated within. I think that such work became imbued with the memories of what was happening at the time it was created. 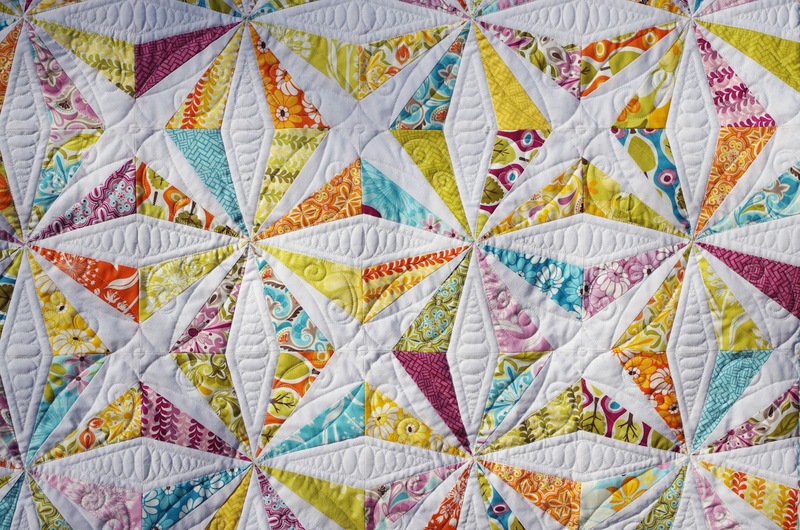 The craft of quilting wove life into each finished piece.